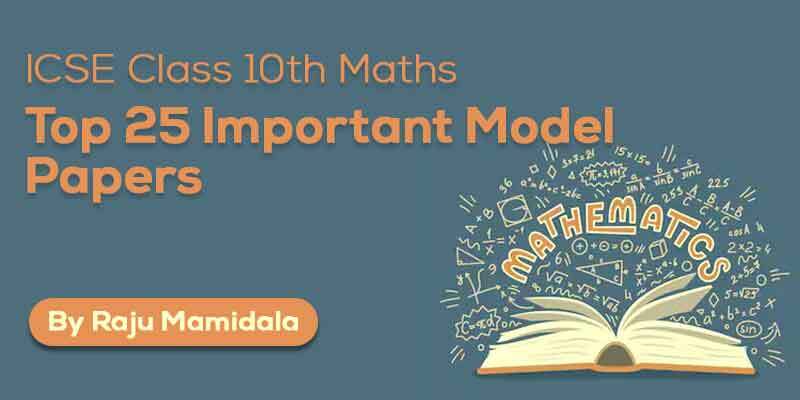 We aim to prepare Class 9 ICSE students with a complete study material so that the students can score better in the school exam. 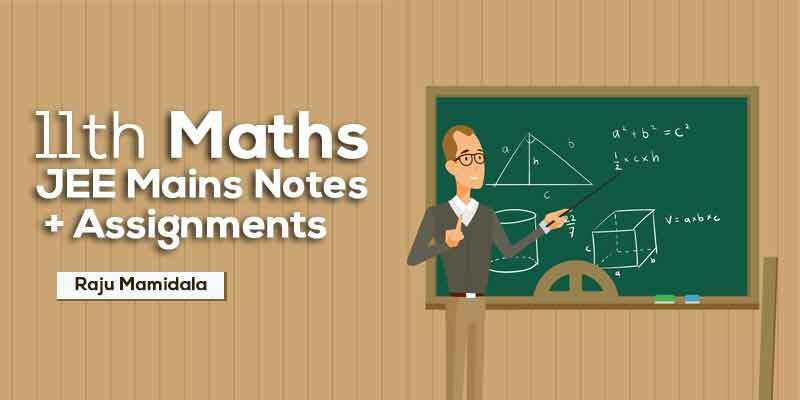 Understand concepts better by these quick revision notes. 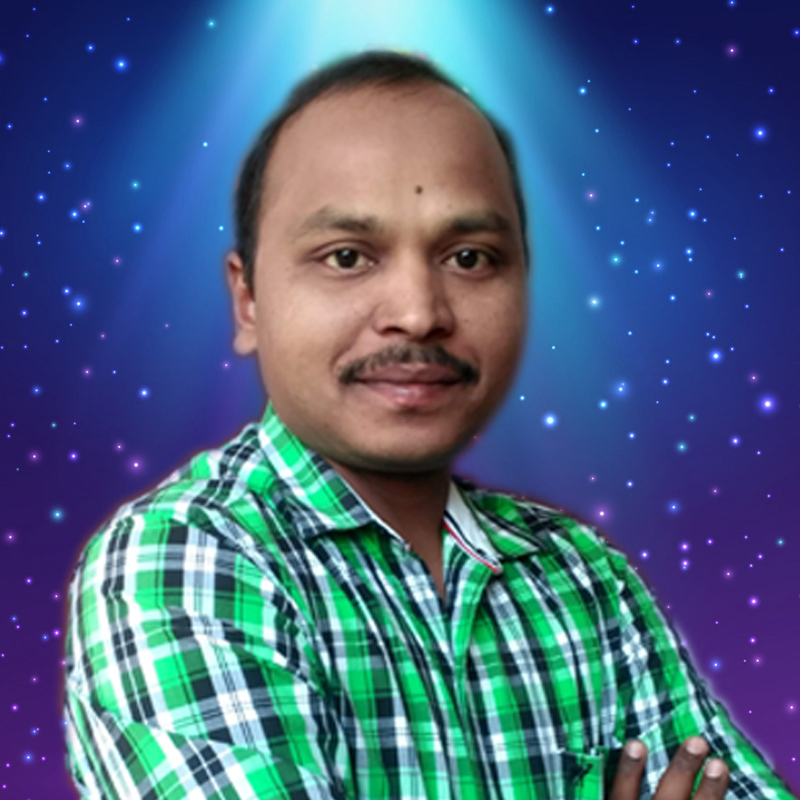 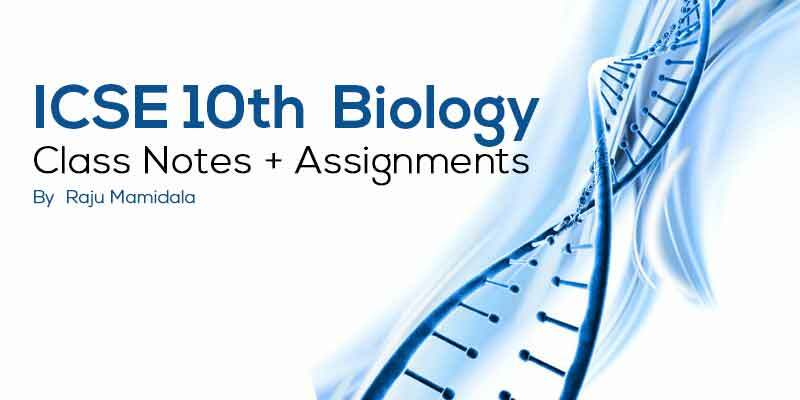 Student can test themself with assignments which are provided here. 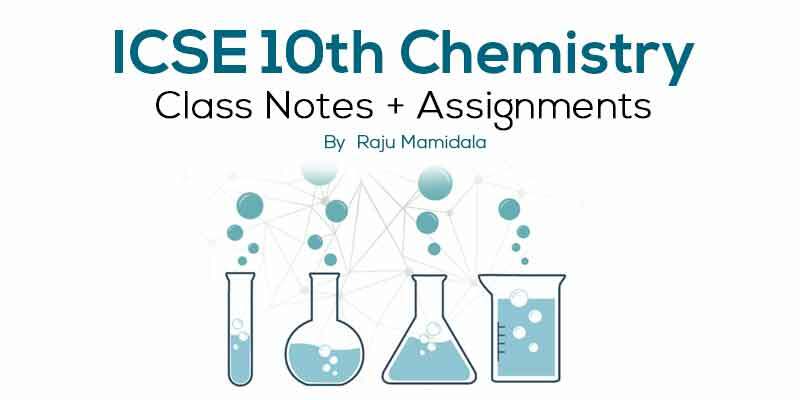 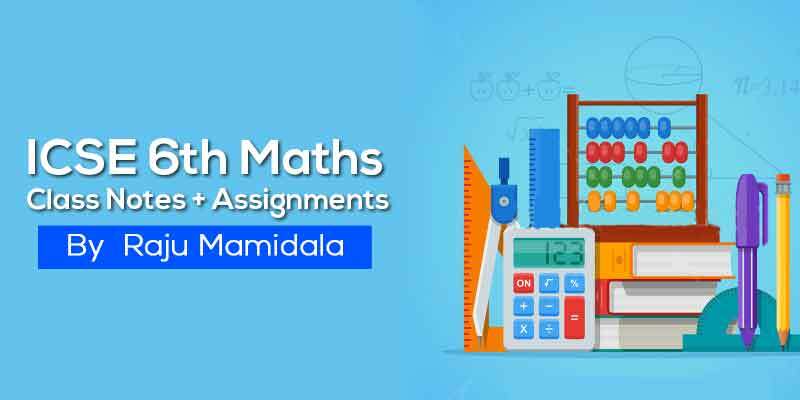 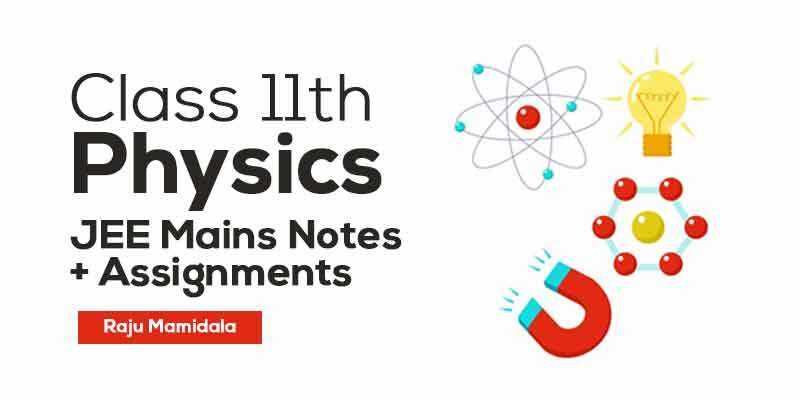 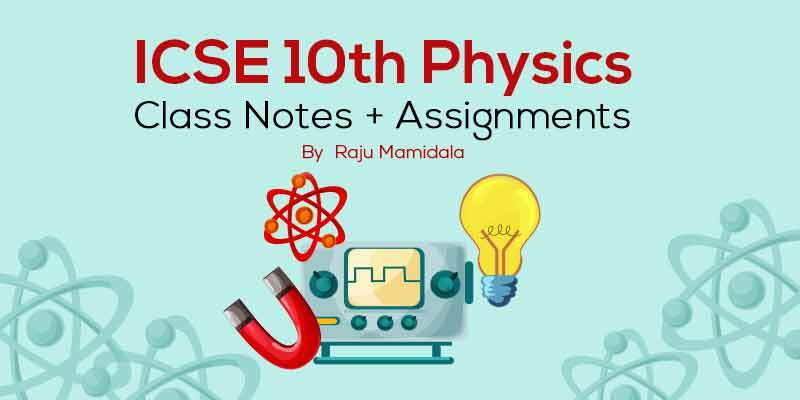 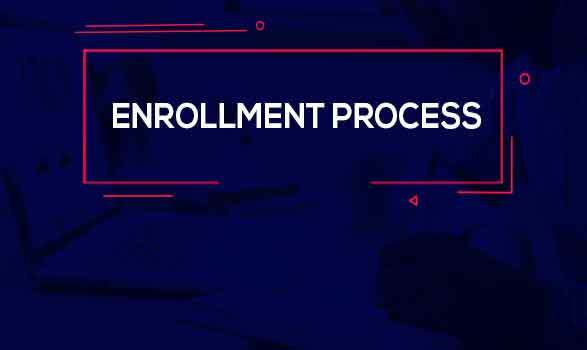 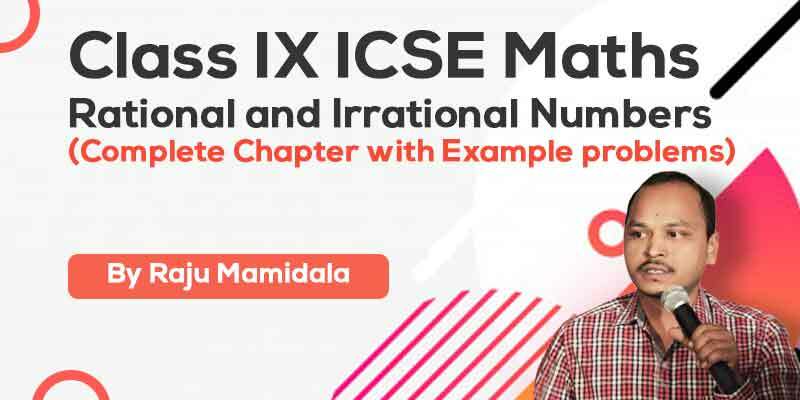 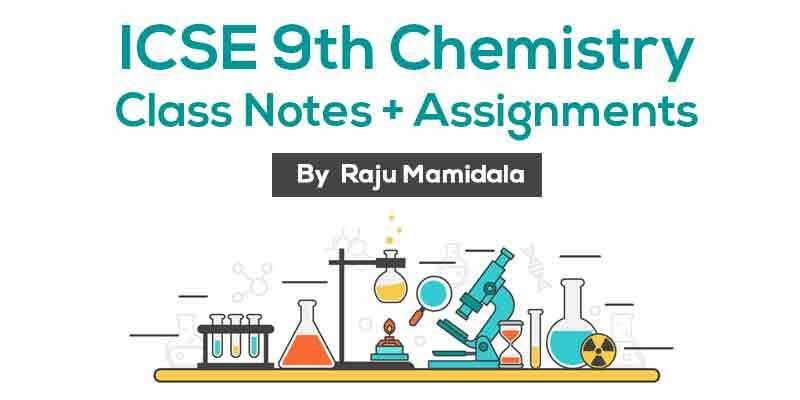 ICSE Class 9 is an important stage where students need to concentrate on this subject as it is considered to be the groundwork of higher classes. 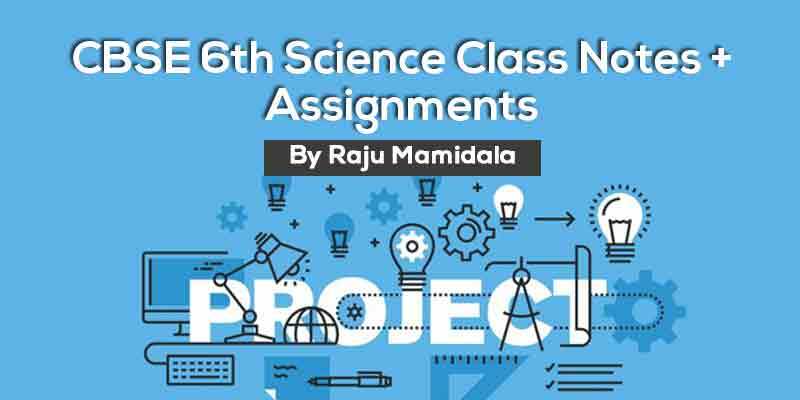 To become clear with your aspiration and knowledge, you need to begin your preparation from this level. 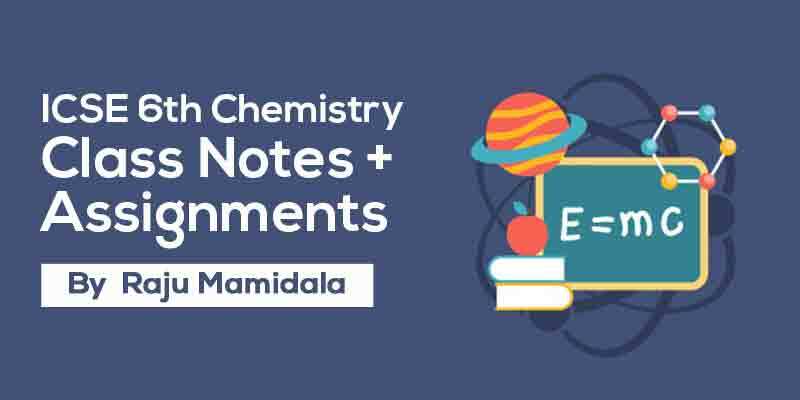 so here you can get complete notes and assignments for preparation along with solutions/Answers. 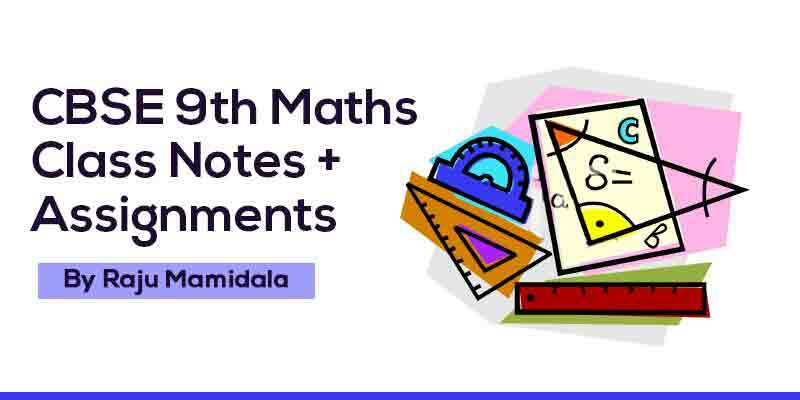 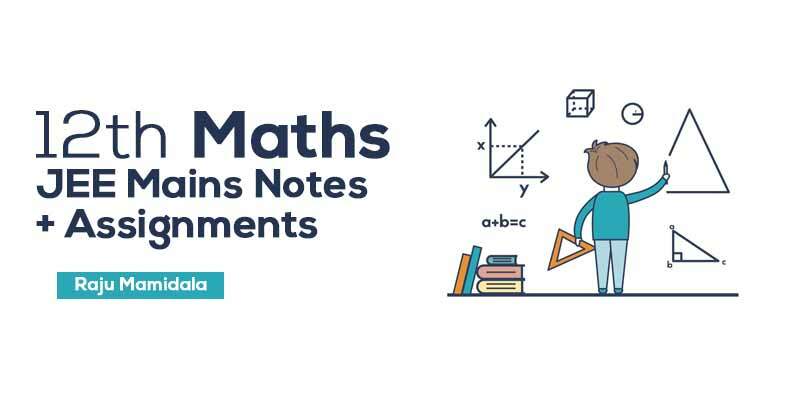 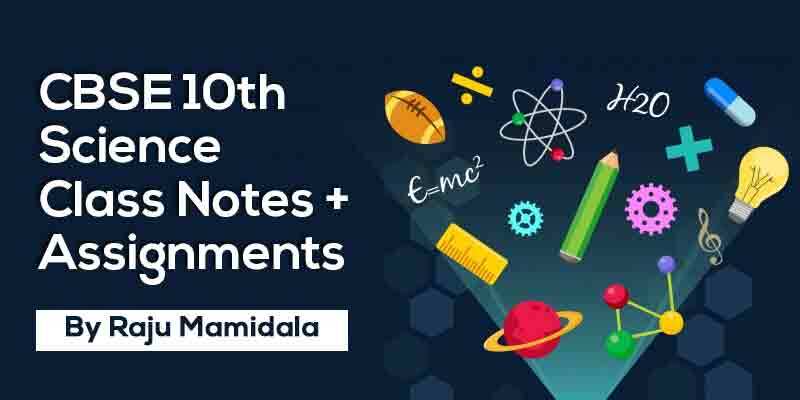 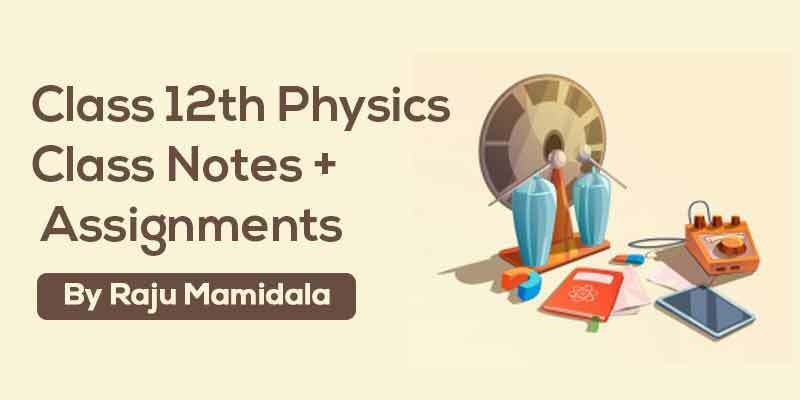 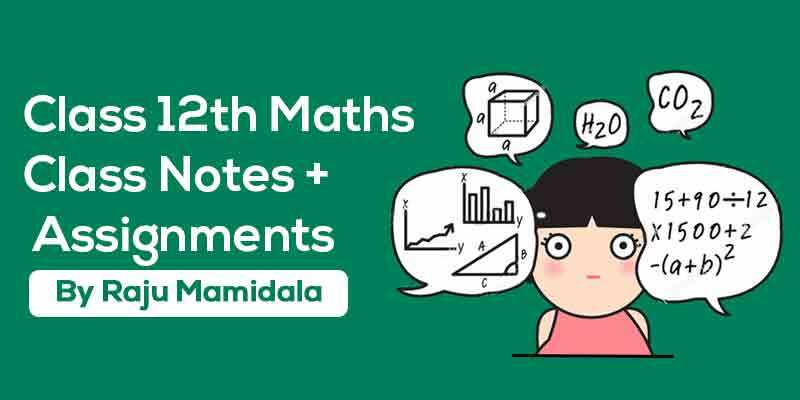 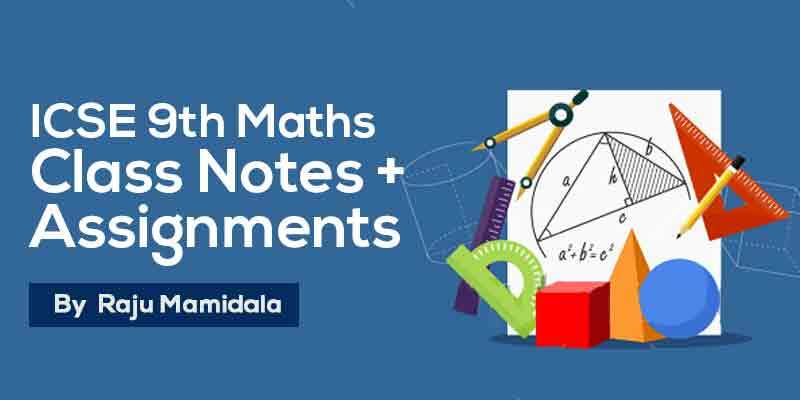 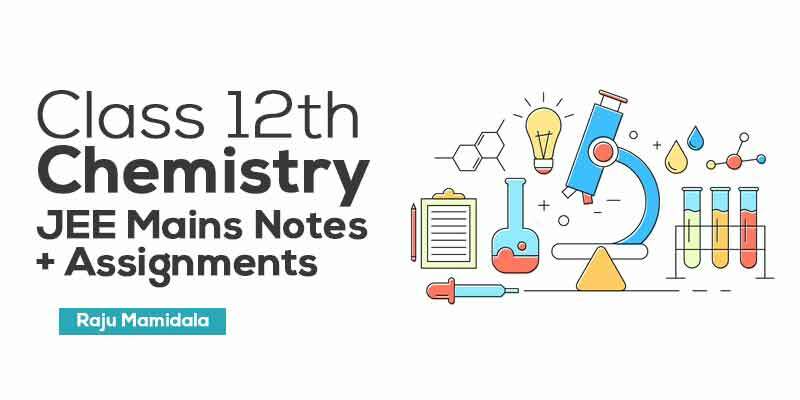 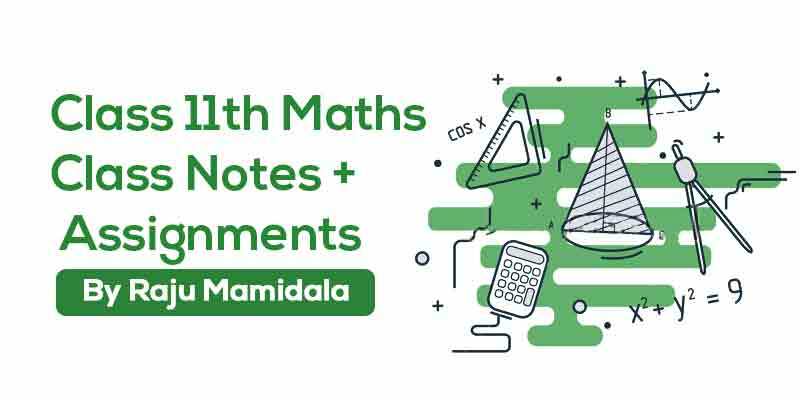 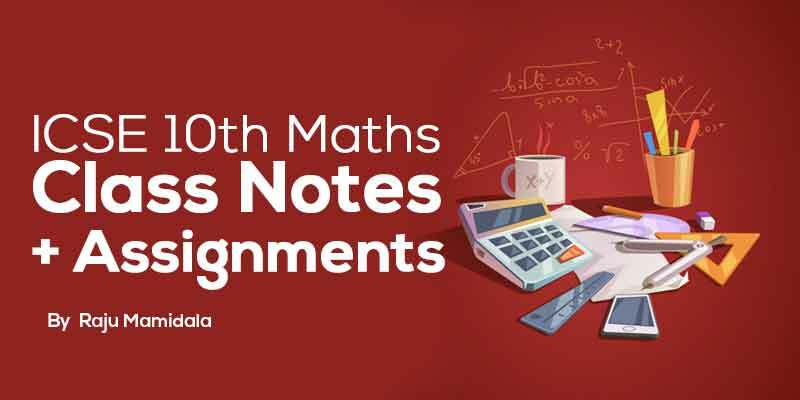 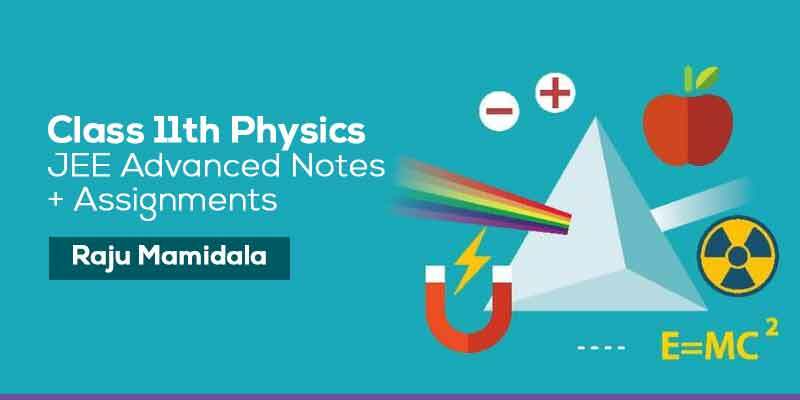 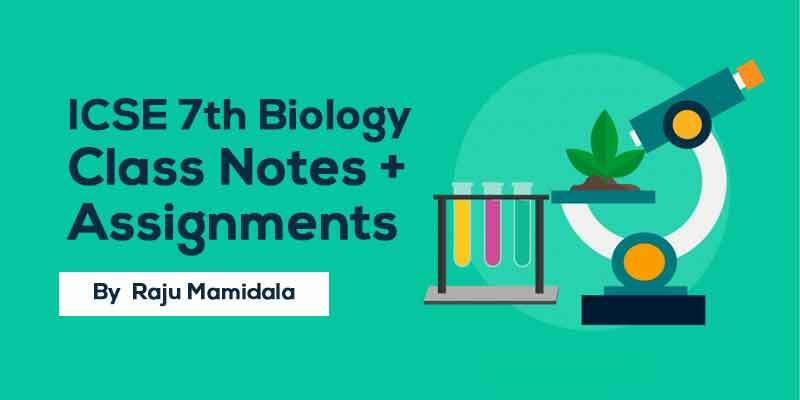 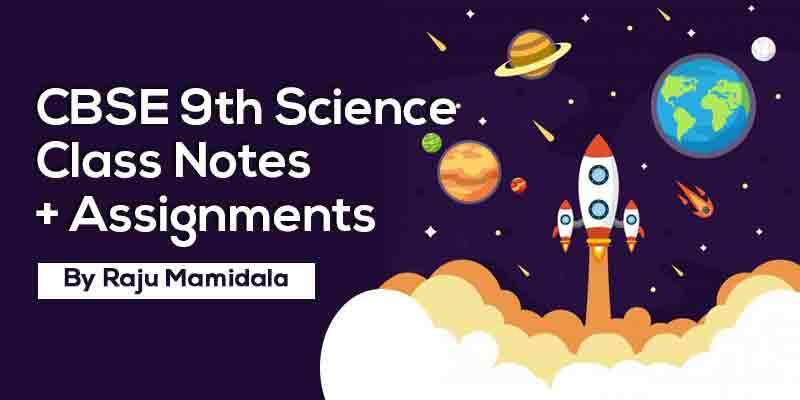 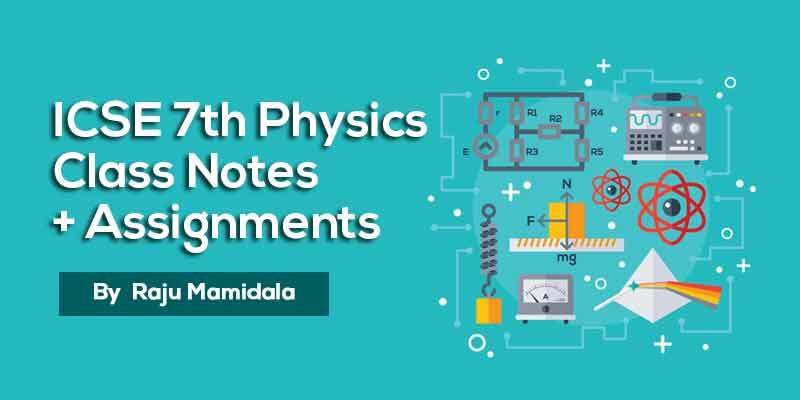 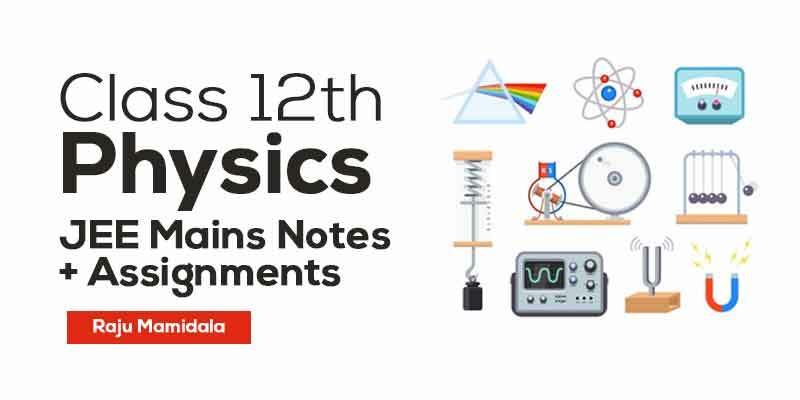 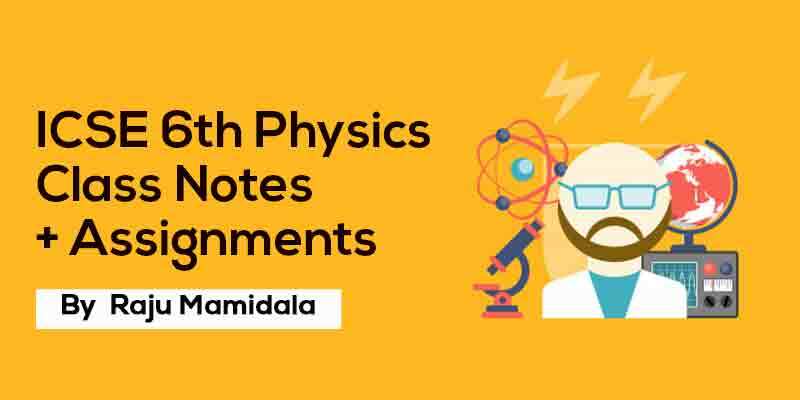 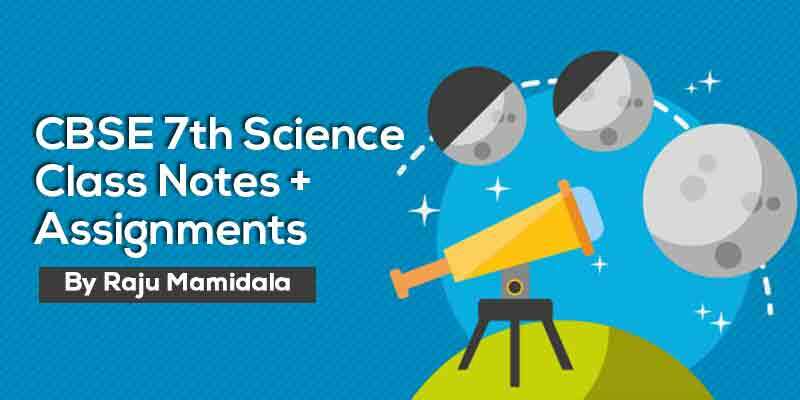 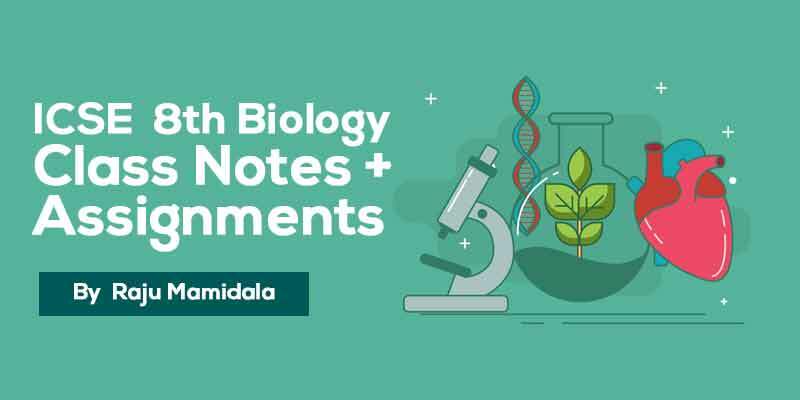 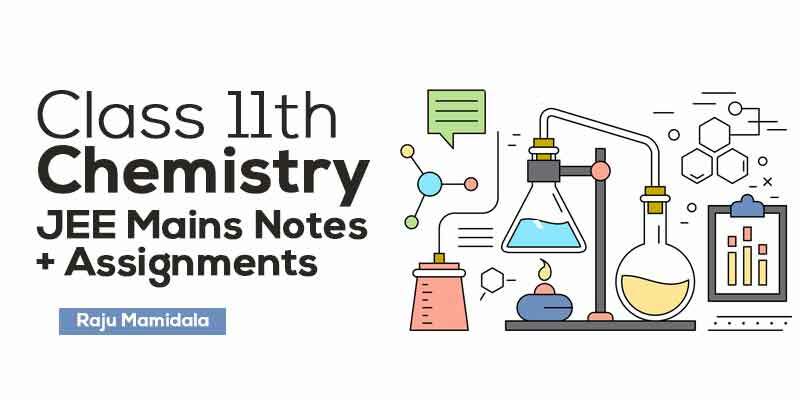 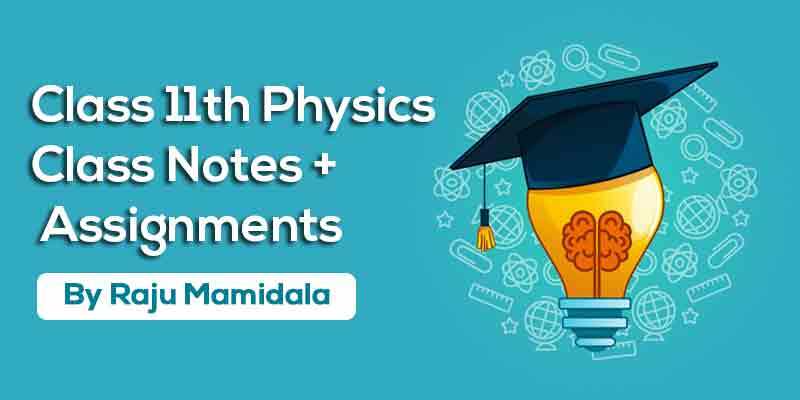 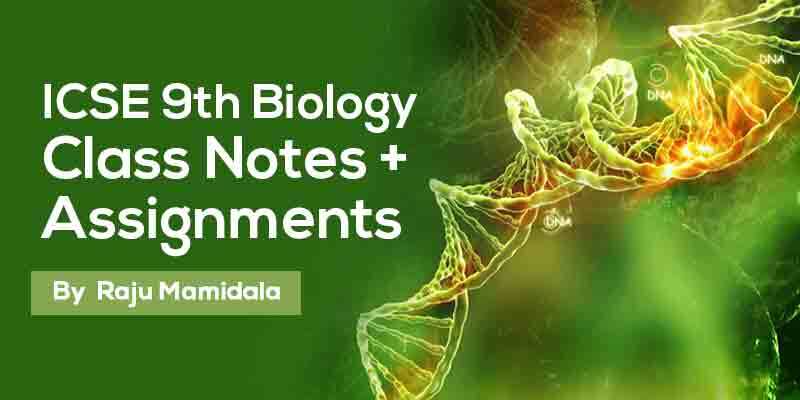 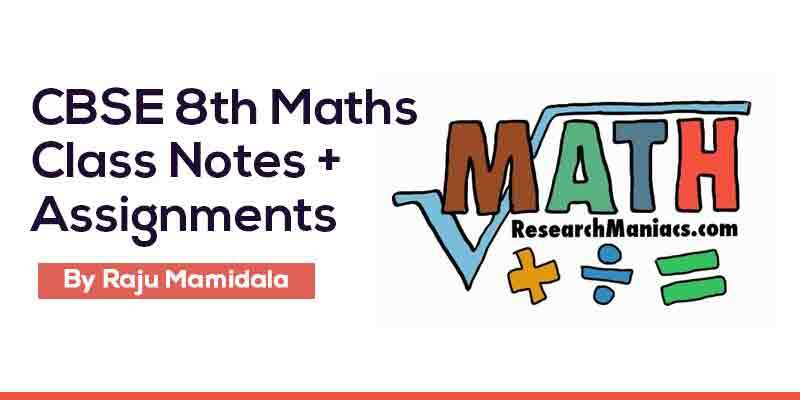 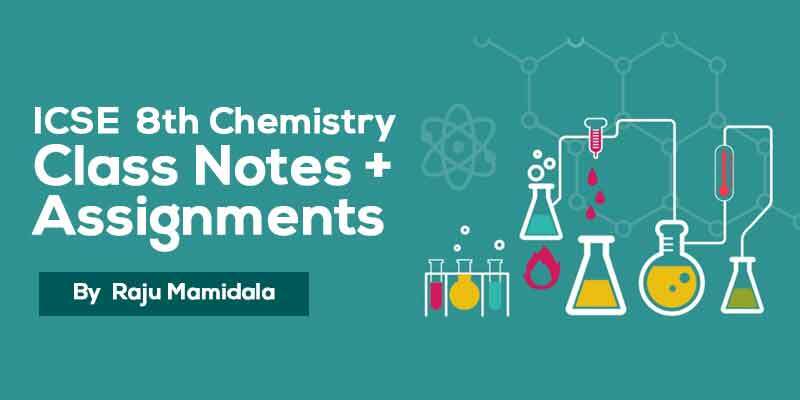 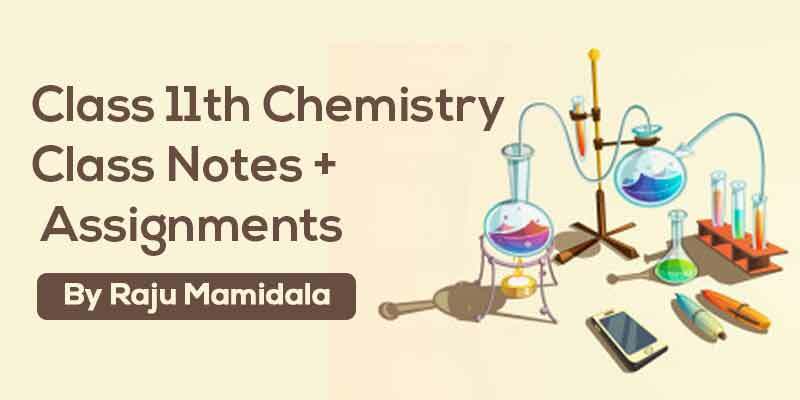 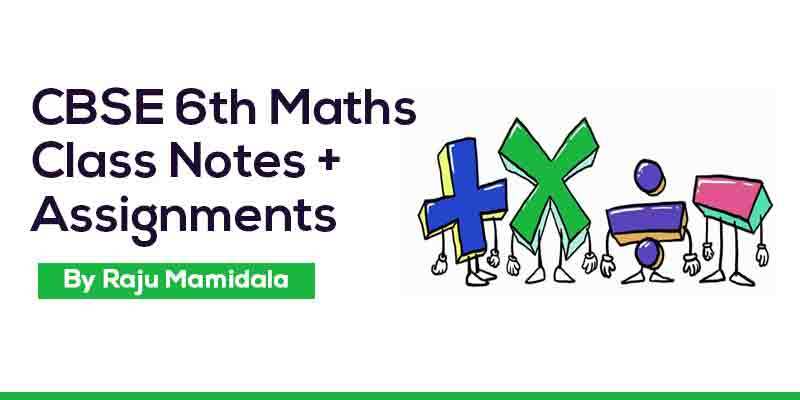 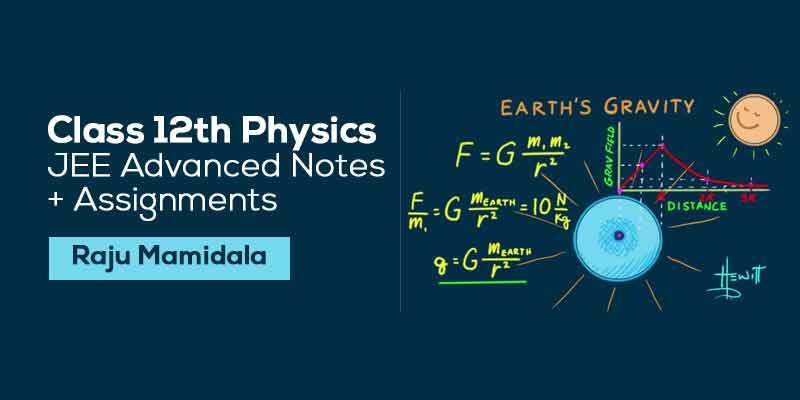 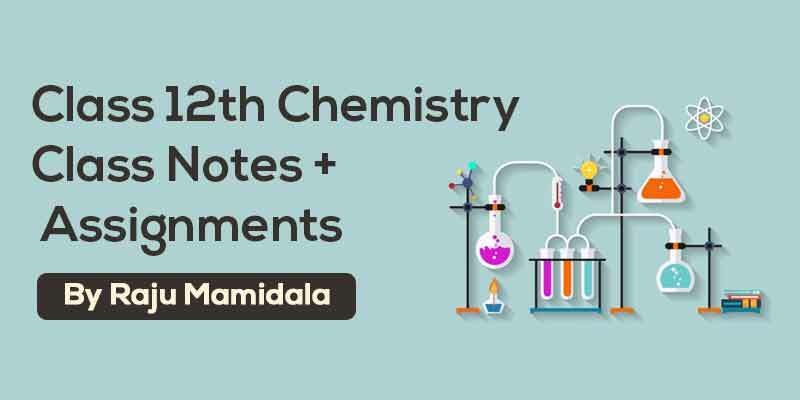 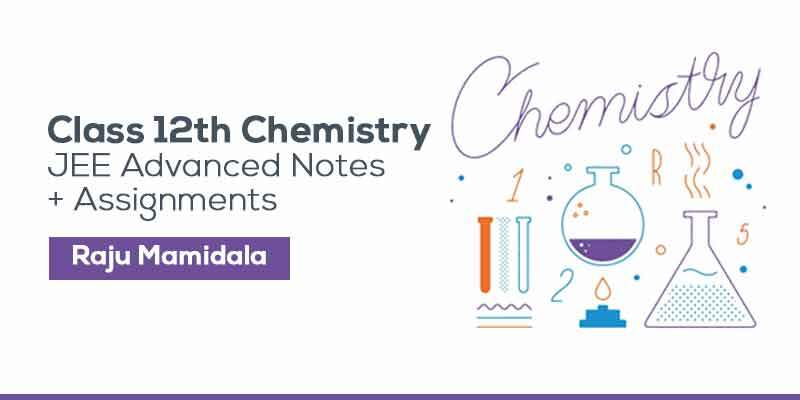 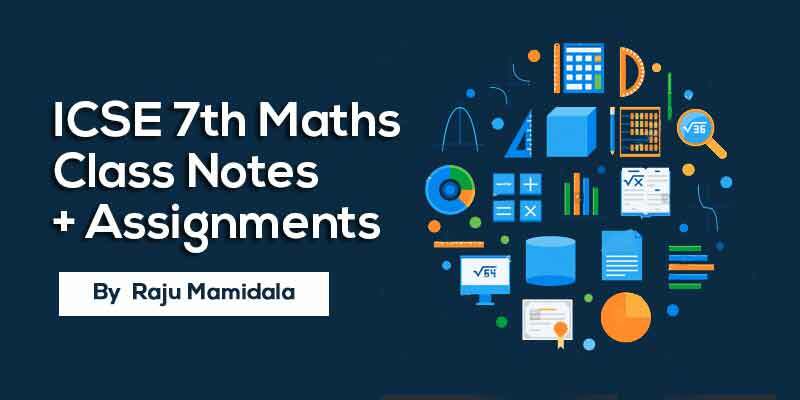 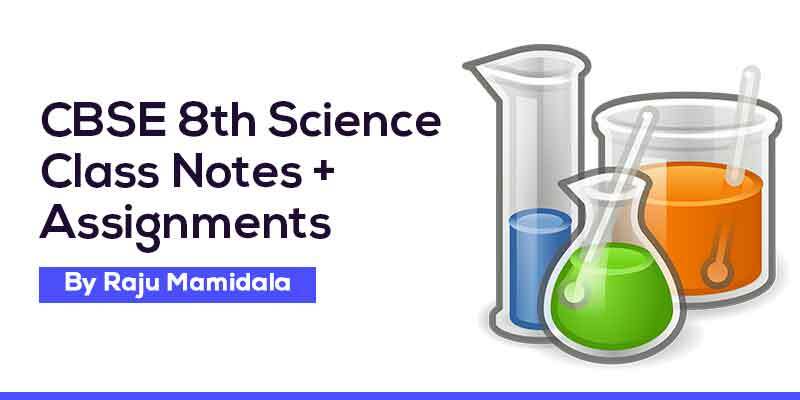 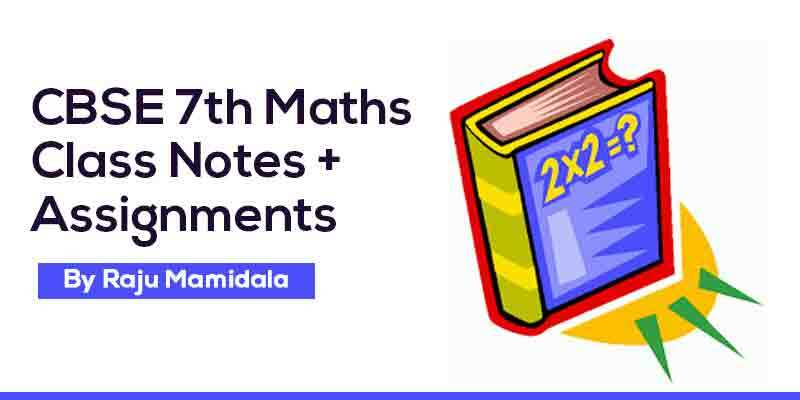 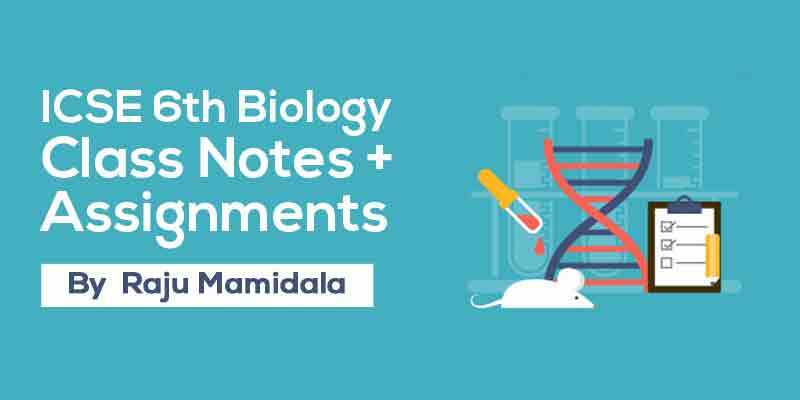 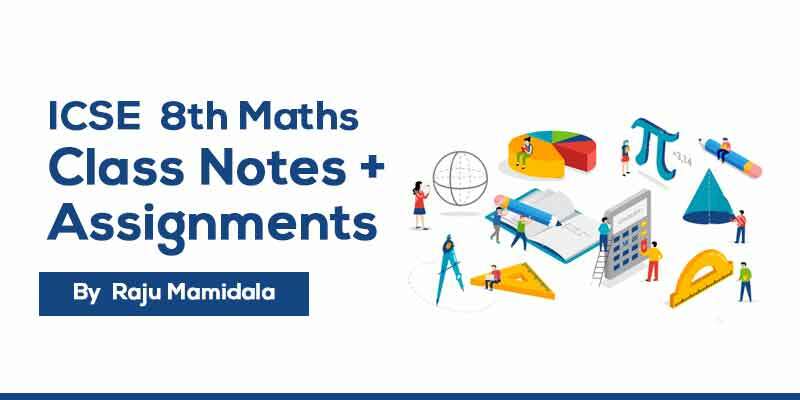 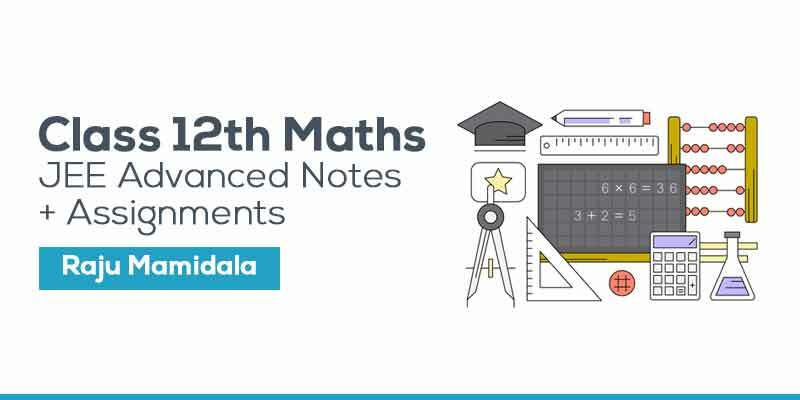 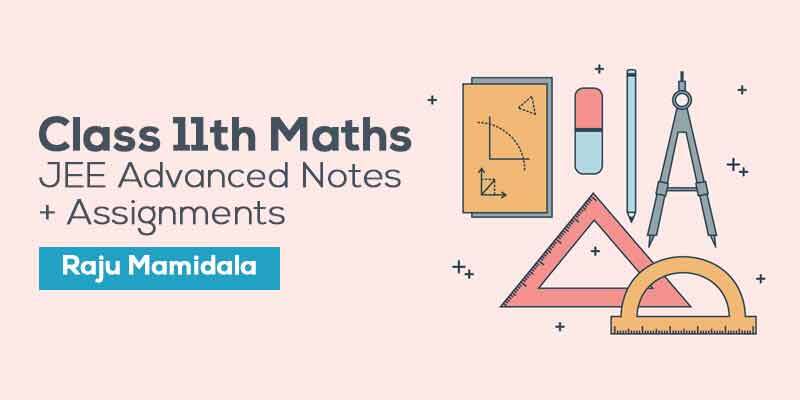 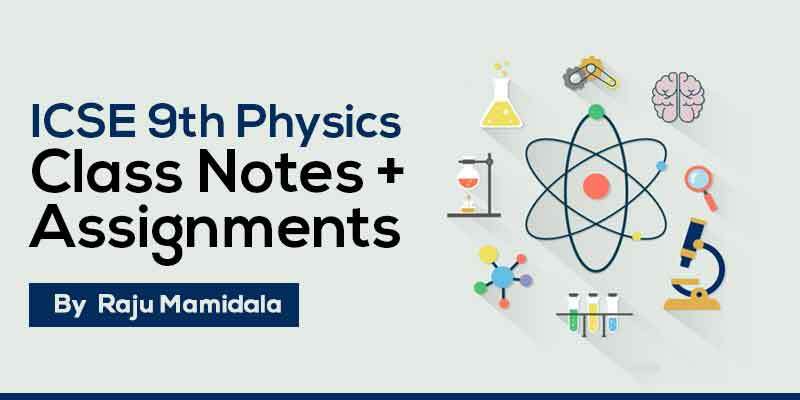 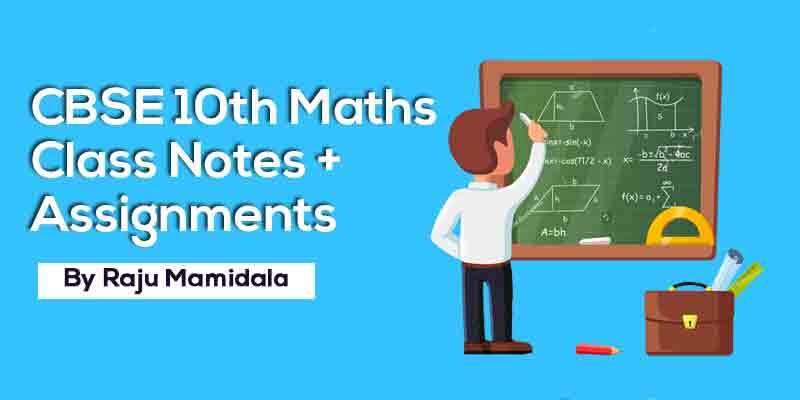 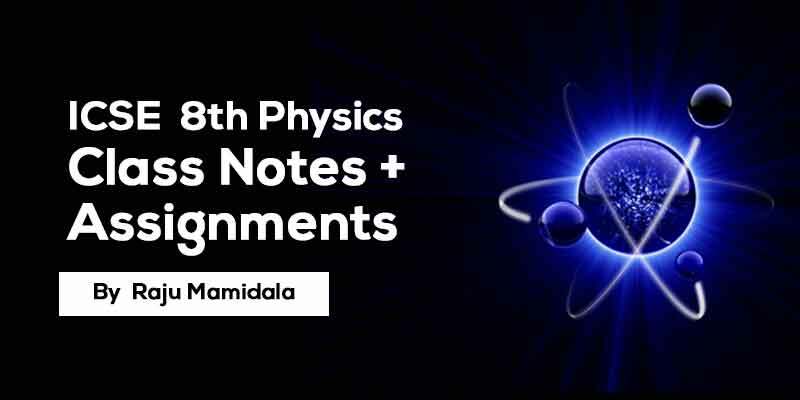 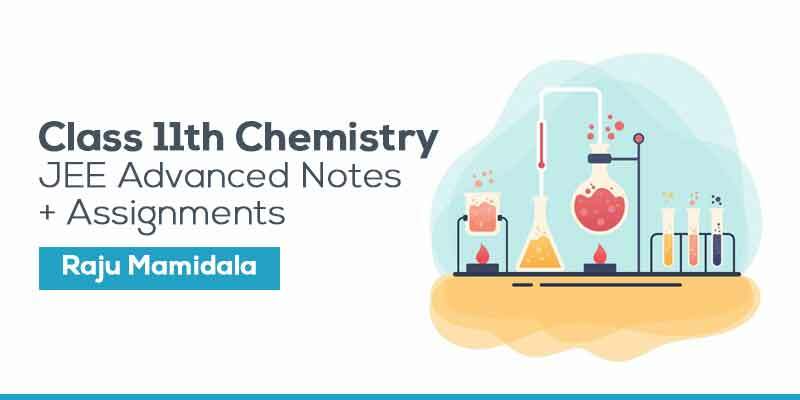 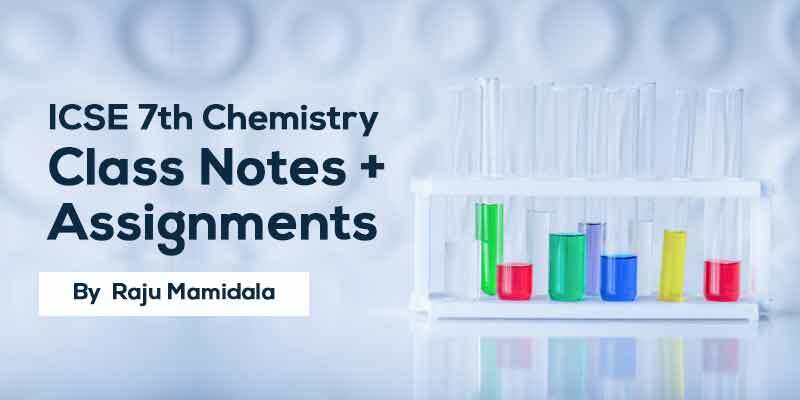 This study material will help you to better understand the topics and these notes, students will be able to make quick revisions of topics and score good marks in there exams.